Worried About getting a root canal? Hearing the words ‘root canal’ and going to the dentist can sometimes cause people to conjure up images of swollen faces, painful operations and long recovery times but nothing could be further from the truth as it is reality a simple, common and relatively painless procedure that will relieve, rather can cause pain and can help save your tooth as opposed to having to remove it. A root canal treatment is a kind of endodontic procedure in which the inside, rather than the outside of the tooth is the focus, usually due to an infected or inflamed tooth or teeth that can result from a variety of situations and be very painful to the person suffering from it. 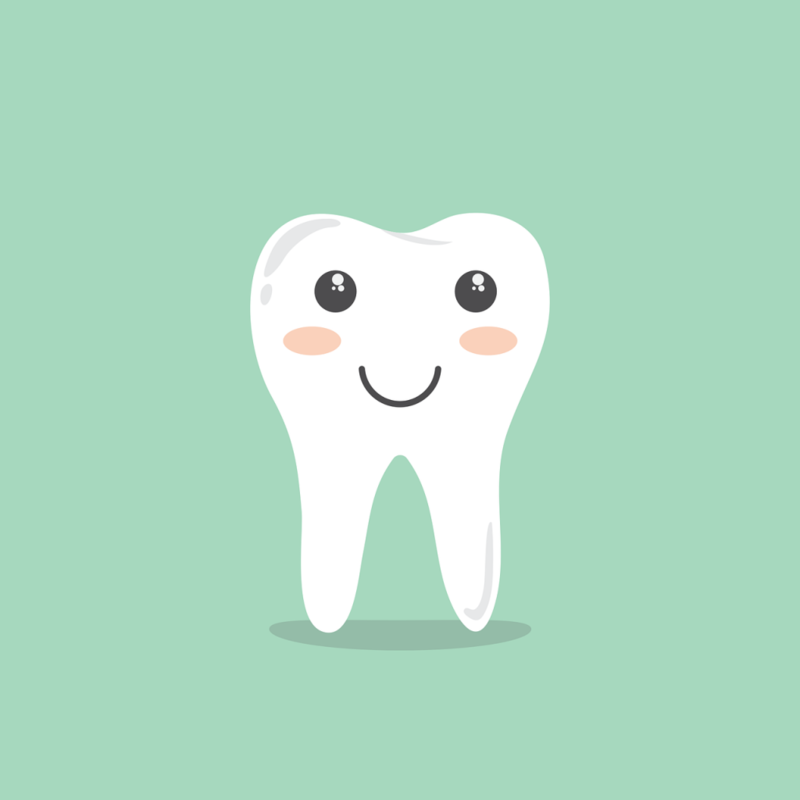 When the inside of a tooth is found to be infected, inflamed or dead, the procedure is deemed necessary to remove and clean the infectious tissue and restore the tooth to health. The Crown: The hard, outermost part of the tooth contains the pearly white enamel followed by a hard layer known as the dentin and the uppermost part of the pulp which reaches down to the root. Pulp Chamber: The softer pulp is made up of tissue, nerves and blood vessels and extends from the chamber near the crown down to the root through the root canal where it connects with tissue and bone. The pulp is particularly important during the initial development of the teeth however once a tooth is done growing it can survive without the pulp. It is this area that becomes infected/inflamed that requires removing and replacing through a root canal procedure. The first step in determining if you need a root canal is to get examined by a dentist or Endodontist. An X-ray will usually be sufficient to determine the root of the problem but your dentist may also perform a pulp vitality test (where cold stimuli is placed on the teeth in order to see the response) to see if the pulp requires removal. If the procedure is deemed necessary it will usually take one or two appointments from the time of identification to complete the treatment. During the procedure a small access hole is made in the crown to reach the pulp chamber, the interior of which is then removed, cleaned and filled in with a biocompatible substance known as gutta-percha. The opening is then closed with a temporary filling which is removed when the tooth is healed and replaced with a crown. The procedure uses local anesthetic and is no more painful than having a regular filing done. When to get a Root Canal Procedure? Infections/inflammations of the pulp chamber can be the result of a chip or fracture in the tooth, poorly placed crowns, the side effect of numerous dental procedures, cavities or trauma. An infected or inflamed inner tooth can create an abcess and become a significant source of pain and discomfort. Sensitivity to Heat/Cold: If you have become sensitive to hot or cold foods and liquids and the sensitivity continues even when not exposed to food or drink it may be a symptom. The pain may come and go sporadically even if you are not eating or drinking at the time and may lead to a headache. In these cases the tooth is generally thought to still be alive. Pressure: If an abscess has formed and the tooth died you may feel pain when chewing food or applying pressure to the tooth in question. Swelling/Bleeding: While swelling and bleeding around the tooth may be caused by many other conditions they can also be caused by an abscess and if that is the case it may be necessary to receive treatment urgently. Advantages: It is preferable to save the tooth through a root canal treatment rather than removing it entirely and then having to deal with the additional work of either an implant, bridge or denture. The aesthetic aspect is also a major advantage as a root canal allows you to retain the look and function of your own natural teeth. Additional advantages are regular chewing, biting, overall feeling and natural appearance as well as protecting the jawbone from further deterioration and the surrounding teeth from strain and wear. Cost: The cost of the procedure will vary depending on which teeth (the molars are usually more expensive), how many and the amount of damage to each one. Most but not all dental plans cover root canal treatments so check with your insurance provider. It is normally less expensive to have a root canal treatment done than removing the tooth itself. After the procedure: When the treatment is completely finished (i.e. when the tooth heals and the temporary filling is replaced with the permanent crown) it is best to minimize the use of the tooth in question. Following this it is recommended to brush, floss and see your dentist at the regular intervals to maintain the health of your teeth. Success Rate: Root canals are an incredibly routine procedure and have over a 95% success rate . A properly executed treatment will last a lifetime with the regular maintenance and care that oral health requires for a healthy and beautiful smile.